In 2015, important UN global policy frameworks that promote economic, social and environmental sustainability were agreed by the world’s governments to shape a sustainable future for all. 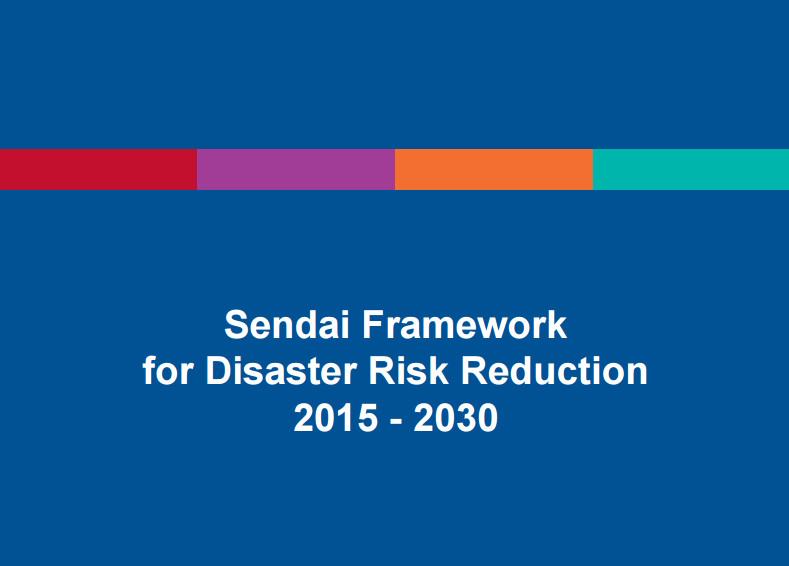 These include the UN Sustainable Development Goals, the Paris Agreement on Climate Change, and the Sendai Framework for Disaster Risk Reduction. 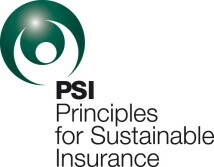 Launched at the 2012 UN Conference on Sustainable Development, the UNEP FI Principles for Sustainable Insurance (PSI) have led to the largest collaborative initiative between the UN and the insurance industry, and have helped forge a common aspiration by the industry in support of sustainable development. As risk managers, risk carriers and investors, the insurance industry has made key contributions to these sustainable development frameworks and initiatives. The event is a practical follow-up to last year’s agenda-setting Insurance 2030: Policies and partnerships for sustainable development, a Roundtable convened by UNEP (bringing together the PSI and UNEP Inquiry into the Design of a Sustainable Financial System) and Swiss Re. The 2015 event cultivated ideas now being pursued by UNEP, such as mainstreaming sustainability across lines of business through environmental, social and governance (ESG) risk management frameworks, establishing a Sustainable Insurance Policy Forum for insurance regulators, and developing a set of Insurance Development Goals to help achieve the UN’s 2030 Sustainable Development Goals. 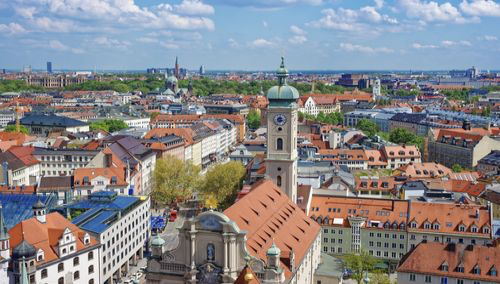 These initiatives and other key developments will be discussed in Munich, including global consultation processes already underway or expected to be carried out by the PSI soon. The event is by-invitation only. Please register. 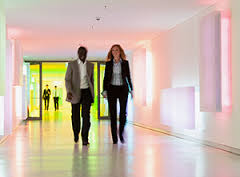 The two-day event will be held at the Allianz Auditorium at the Allianz global headquarters in Munich, Germany. 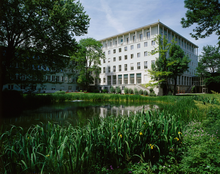 Allianz’s headquarters is right across Munich’s famous English Garden, one of the largest urban parks in the world. Participants are responsible for arranging and paying for their travel and accommodations. If you need hotel recommendations, please e-mail psi-allianz@unepfi.org.